First-ever study could influence future 5-star ratings. The Insurance Institute for Highway Safety, the folks who conduct the famous Top Safety Picks, just released the results of its first-ever comprehensive study of the effectiveness of headlights. The results? 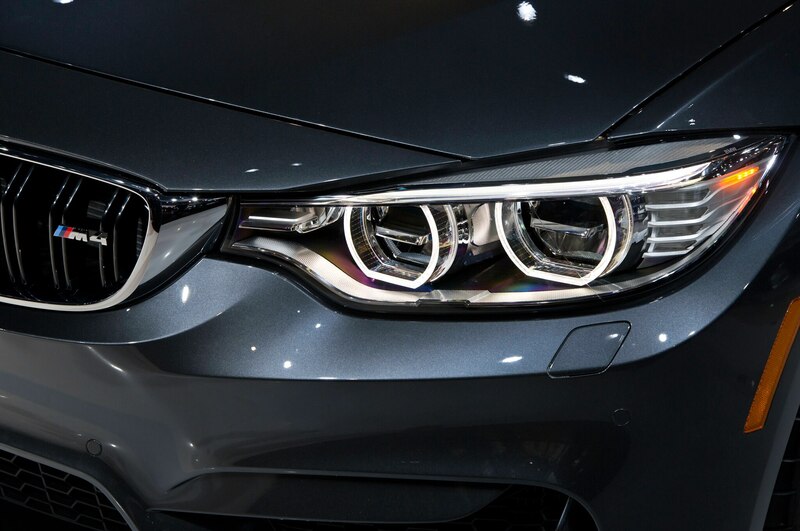 Very few cars have adequate headlights, and while paying extra for a luxury car won’t necessarily get you better illumination, paying for newer technology can help. That is, according to the IIHS analysis, anyway. The study is evaluated on the basis of forward visibility at night, using both low and high beams on different types of roads (straight, curved, etc). Using real-world crash data, IIHS studied the effectiveness of headlights and to what degree better illumination would reduce the risk of nighttime crashes. It’s worth noting that IIHS compared the headlights’ output not against other vehicles but against a “a hypothetical ideal headlight system,” the specifics of which IIHS hasn’t shared. But IIHS does say that its test evaluates how far away from a car the headlights provide 5 lux of illumination; for reference, the agency says a full moon on a cloudless night projects just 1 lux on the ground. 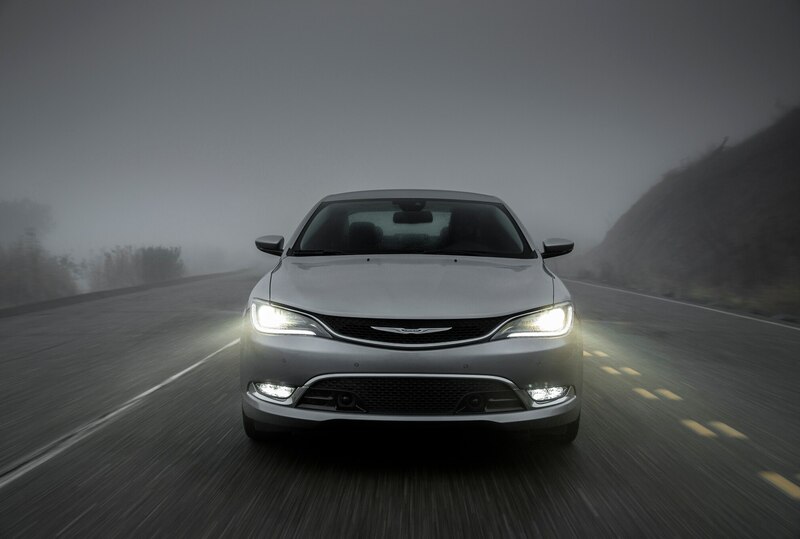 IIHS tested all types of headlights, including halogen, LED, HID, Xenon, and curve-adaptive systems, but no one technology was favored—the testing devices simply measured the amount of light in a variety of conditions and in urban and rural environments. Headlights also lost points if they resulted in excessive glare to oncoming vehicles, and low beams were weighted more heavily in the analysis because IIHS says most people do not use their high beams at all. Vehicles with high-beam assist or curve-adaptive could earn some points back, as well, but that is not a guarantee. Of 82 headlights tested on a 31 vehicles in different price ranges and with different technologies, only one—the Toyota Prius v with LED lights and high-beam assist—earned a Good rating. “The Prius v’s LED low beams should give a driver traveling straight at 70 mph enough time to identify an obstacle on the right side of the road, where the light is best, and brake to a stop,” said IIHS senior research engineer Matthew Brumbelow, in a statement. But before you run out to buy a Prius v, know that the same model with the standard halogen lights earned a Poor rating, and that you would need to drive 20 mph slower in the same conditions to avoid the same crash. In fact, 44 headlight systems were rated Poor—over half of the tested pool. Worst of all were the halogen lights on the BMW 3 Series, although adding LED curve-adaptive tech and high-beam assist bumps that rating up to Marginal. 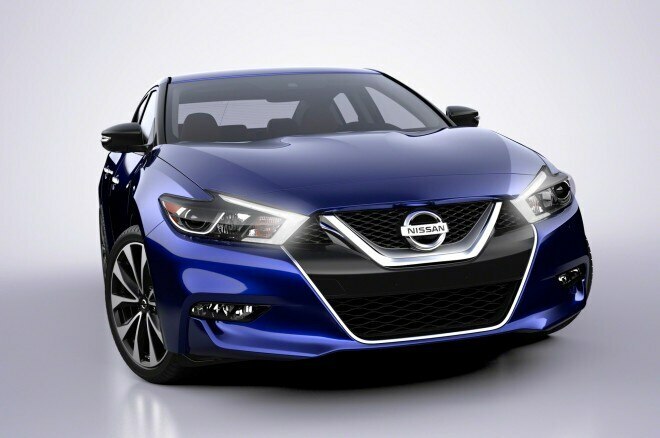 Research showed that more expensive cars fared no better than commodity cars, and in some cases as with the Honda Accord with standard halogens, they fared even better than say, a Cadillac ATS or Mercedes-Benz C-Class with advanced lighting packages. What IIHS essentially learned from all of this is that government standards, which use lab tests of light output, permit for an extremely large amount of variation in real-world illumination. It says that roughly half of traffic deaths happen in dark, dawn, or dusk conditions, and that better lighting could very well cut these numbers down. Among the proposed sweeping changes to the way the federal government (NHTSA) tests car safety, headlight and taillight effectiveness would join forward collision warning, auto emergency braking, lane departure warning, blind-spot monitoring, and pedestrian automatic braking as new factors by 2018. By then, it would seem automakers should buckle down and study this IIHS report and see what they can do better. We’d also expect more research in this field to come to supplement this first study of its kind, so it’s a little early to go smashing your OEM headlights for something aftermarket. More important, U.S. regulators could open vehicle rules to allow some of the advanced headlight technology offered in Europe (like Audi’s Matrix-Beam LEDs) to be sold on our shores. Check out the video below for more information on the IIHS headlight test.